In general, smartphones and cars don't mix—but this is mainly because you have to take your eyes off the road to poke around on your handheld gadget. In reality, the only difference between your smartphone and your car's FHWA-approved infotainment system is that the latter is mounted in a fixed position and has an oversized interface that makes it easy to use without looking away from the road. 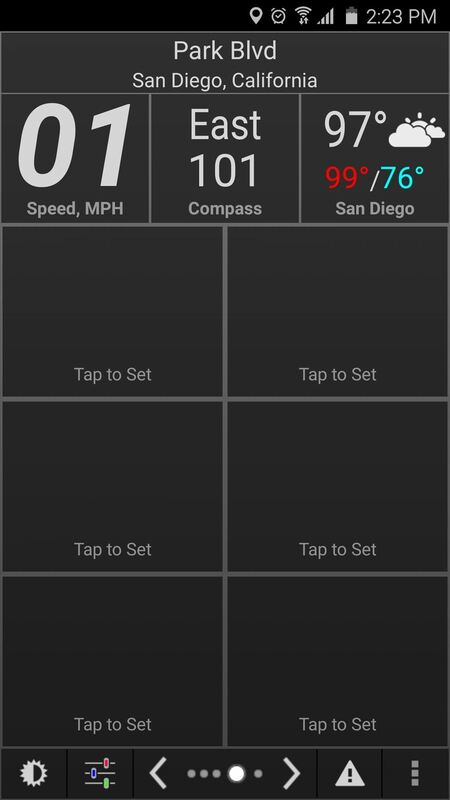 Many folks already have a dashboard mount for their smartphone, so that ticks one box in this scenario. 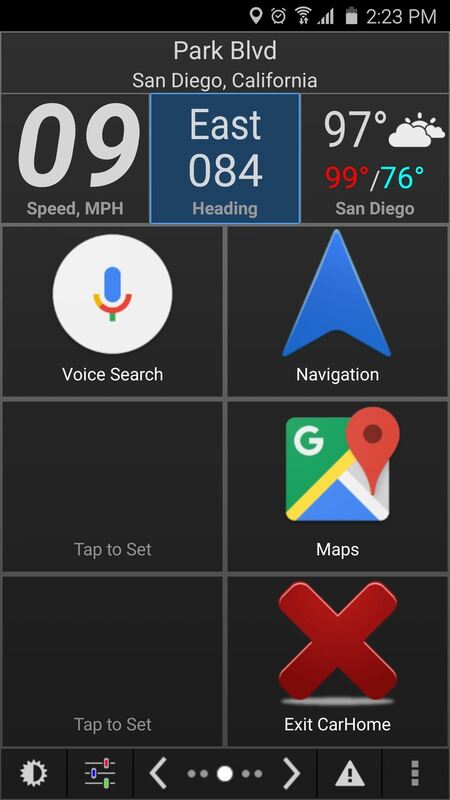 Aside from that, the only thing left to do in order to make your phone road-safe is to install a "car mode" app that cuts through the clutter and gives you at-a-glance access to the important things. There are a lot of car mode apps for Android, but I went through and found the 5 best options available, which should make it a lot easier to find the right one for you. 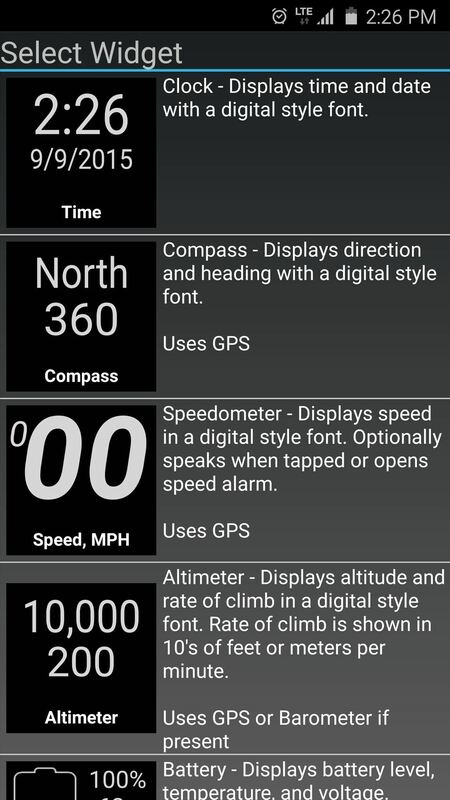 As an added bonus, I've even included an easy Tasker profile at the end of this article that will automatically launch your favorite car mode app as soon as you start your engine. 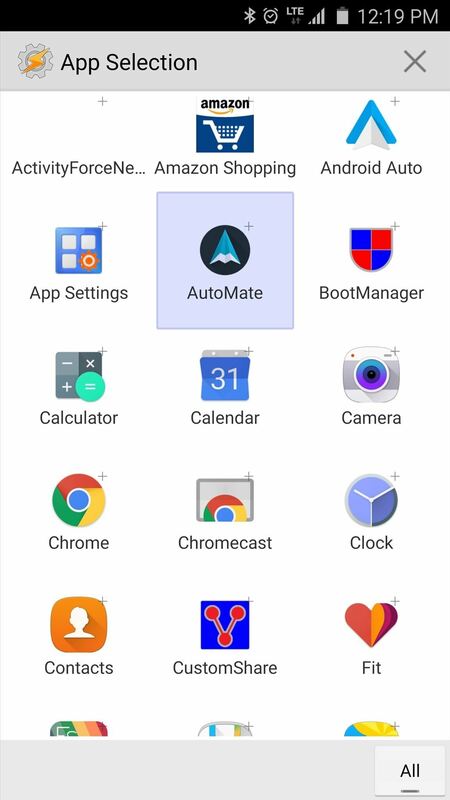 The first app in our alphabetical list is called AutoMate, which does its best to imitate Google's new Android Auto interface. This app is not publicly available just yet, so to use it, you'll have to go through the process of signing up for the AutoMate beta program, which allows you to get prompt updates. Otherwise, you can sideload the latest version from this link. 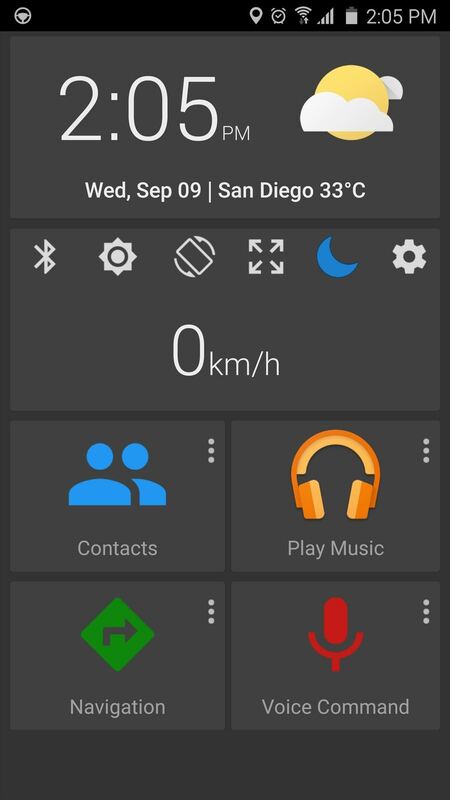 But once you've got it installed, you'll quickly find that AutoMate is probably the best-looking Android car mode app available. This is because the interface is heavily influenced by Android Auto, which is a new operating system for in-dash infotainment systems on select 2016 model year vehicles. 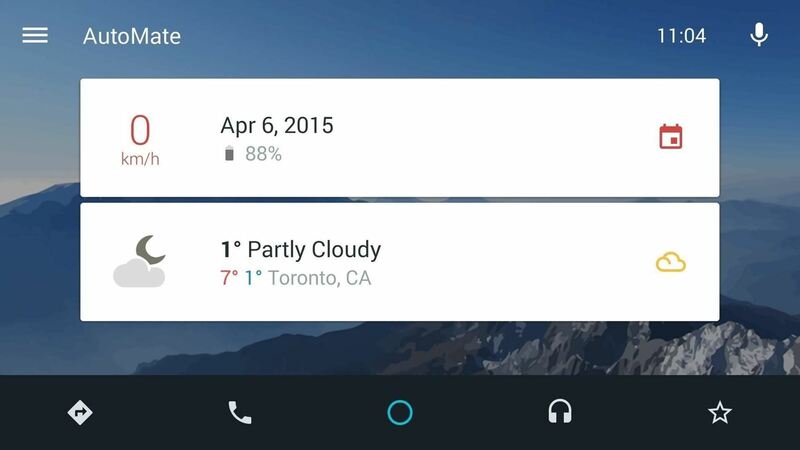 AutoMate's home screen gives you quick, card-style information like weather and battery percentage, and there's a voice search button in the top-right corner. 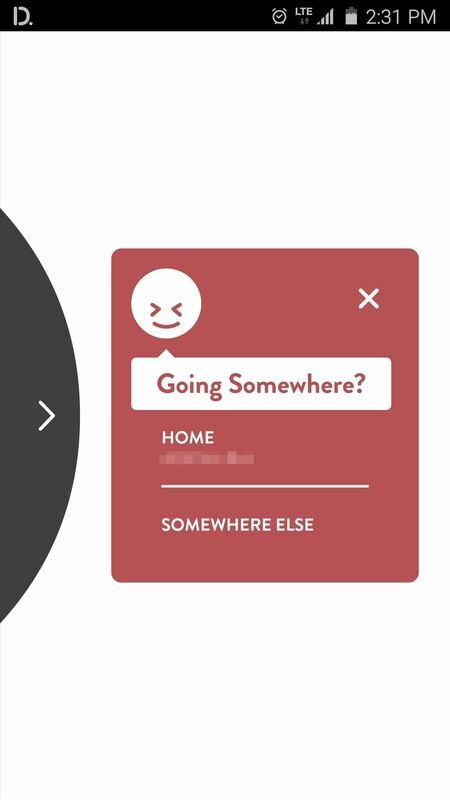 The interface is incredibly simple, so you've got links to common tasks like navigation, phone calls, and music across the bottom of the screen. 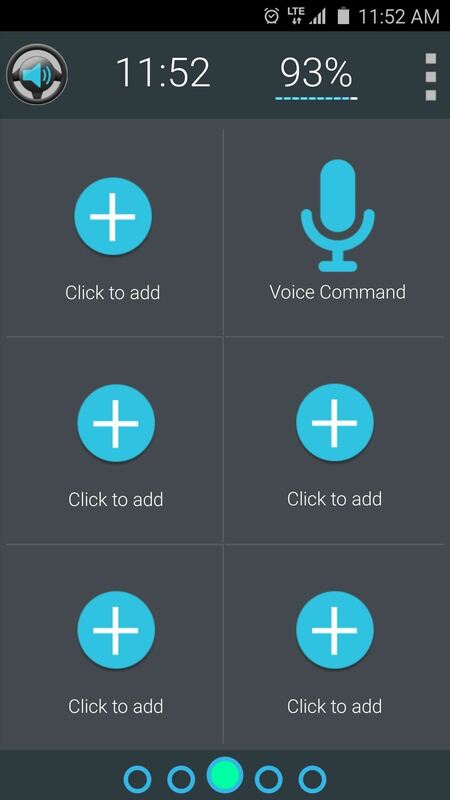 Custom shortcuts can be added by tapping the star button, where you'll also find links to toggle common settings. 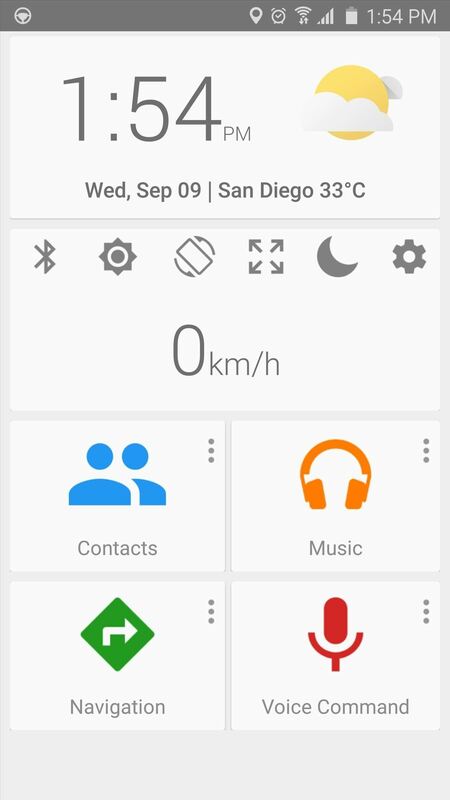 Next up, we have Car Dashdroid, which uses some Material Design elements and offers a nice, clean interface. The main screen is already set up for you with links to common tasks, and while it has a light theme by default, you can tap the moon-shaped icon to darken it up a bit. 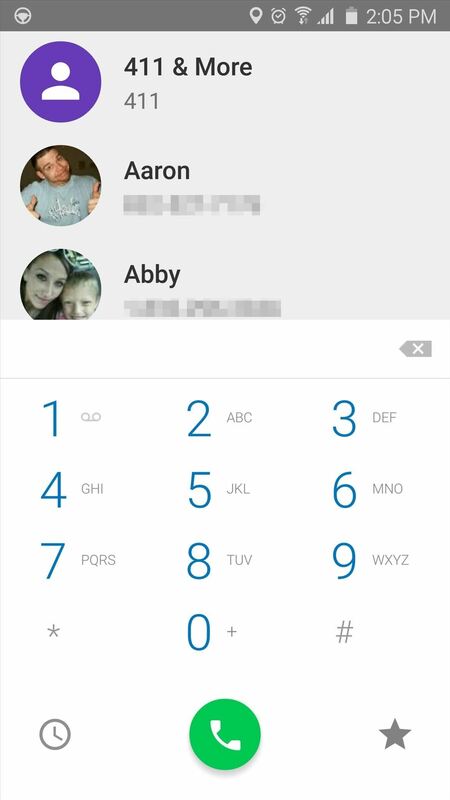 If you swipe to the left from this screen, you'll be taken to a dialer interface where you can quickly call any contact. 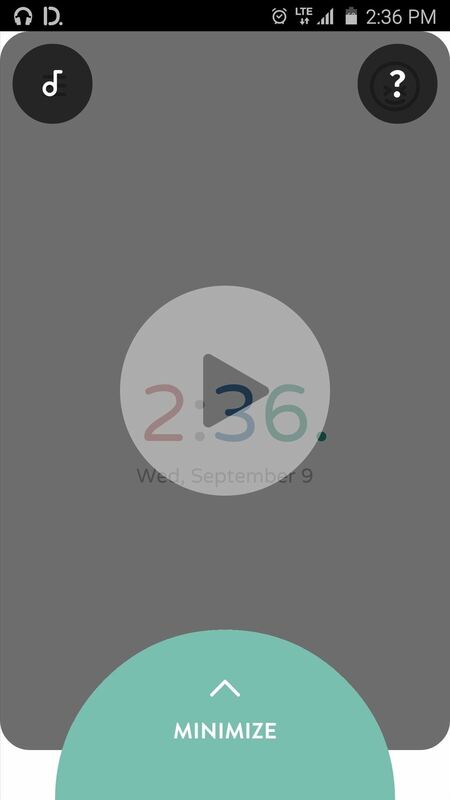 On the other hand, if you swipe to the right from the home screen, you'll see a bunch of slots for custom shortcuts. 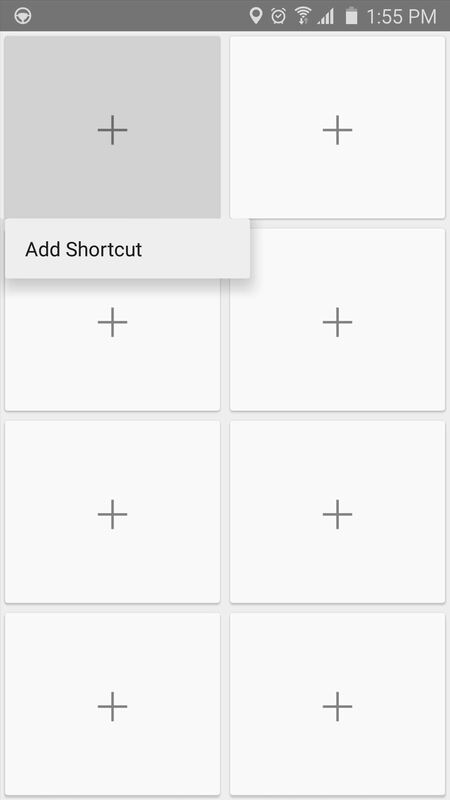 Just tap the + button on any of these, then choose from common actions or any app you have installed to customize the shortcuts. 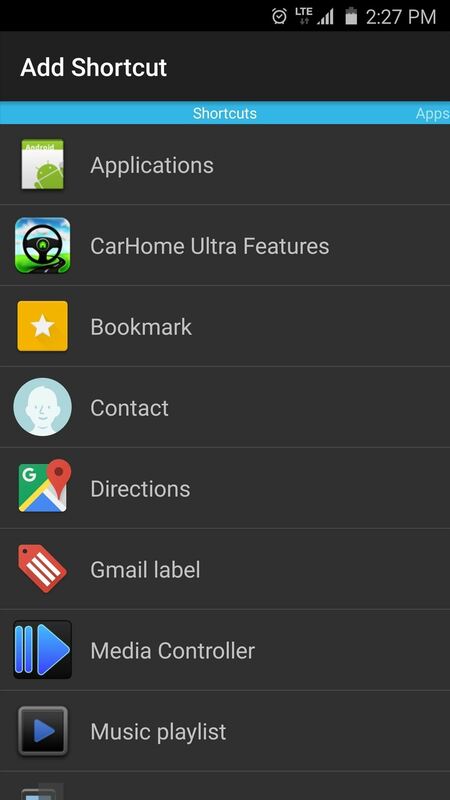 Third on our alphabetized list is Car Home Ultra, which offers a rich command center for your dashboard. 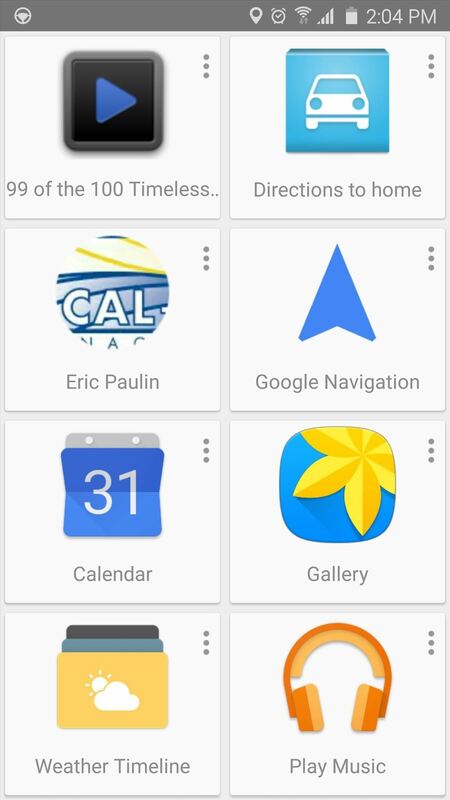 The main screen here already comes loaded with informational widgets and links to common functions like voice search, navigation, and maps. 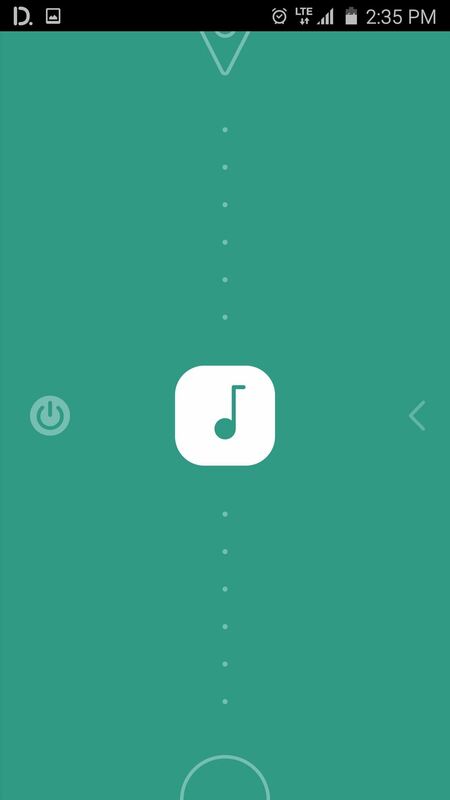 Swipe to the left and you'll find a nice, hands-free music control interface, or swipe to the right to view several pages of customizable shortcut links. 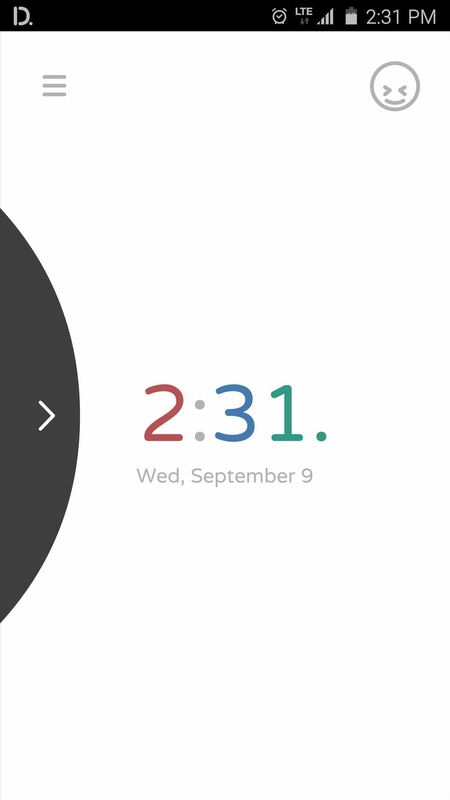 The widgets at the top of the main screen can easily be customized—just long-press any item, then select from many available widgets. The same goes for any existing shortcut, and there are plenty of options to choose from here. Next up, we have Drivemode, which uses gestures and voice control functions to ensure that you don't ever have to take your eyes of the road for even a split-second. 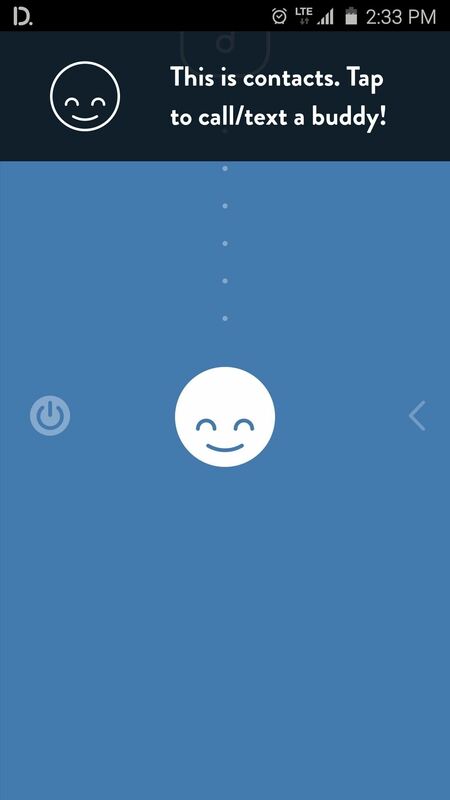 From the main screen, just tap the smiley face icon in the top-right corner to get quick directions to any of your favorite places. 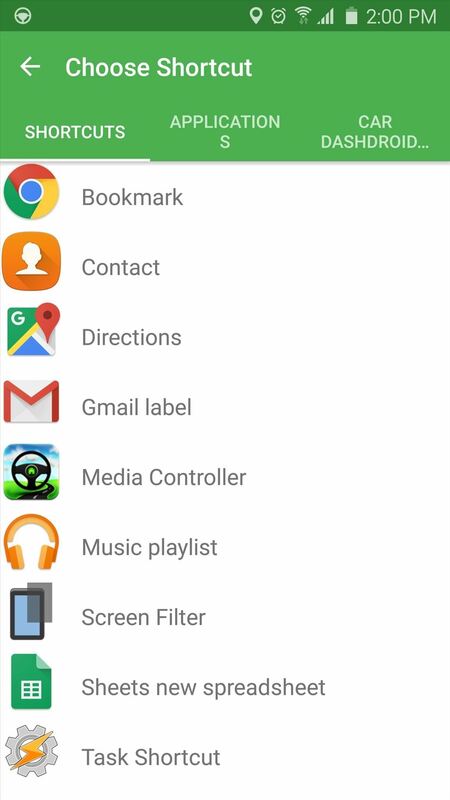 Otherwise, swipe in from the left edge of your screen to access more options such as contacts, navigation, and music. 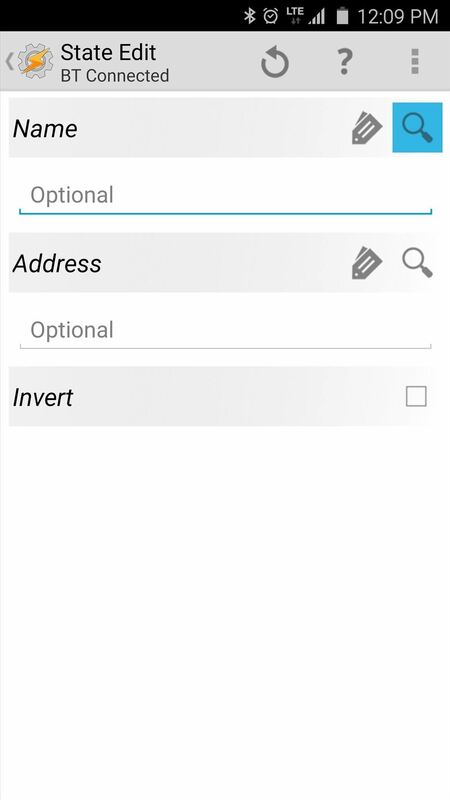 Once you've swiped in from the left, you can swipe up or down to switch between functions, and the app will announce the selected function aloud, which means you don't ever have to look at the screen. 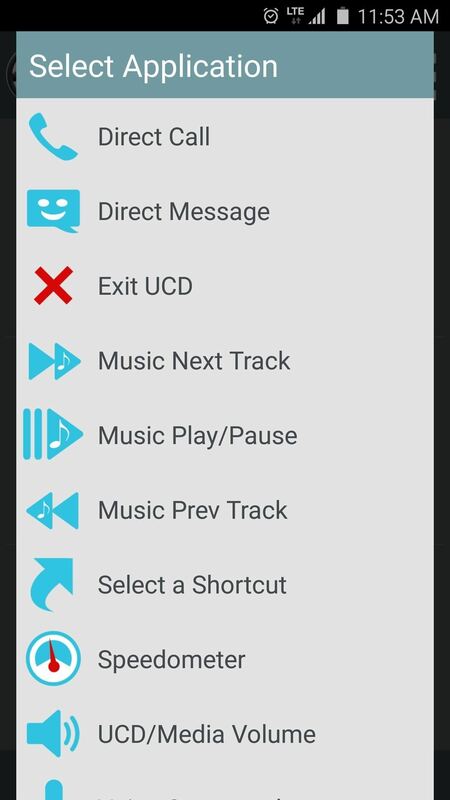 Music playback is done with an overlay that can be controlled by swipes as well, or you can swipe up from the bottom of the screen to minimize this overlay and get back to the main menu. Last but not least, we have Ultimate Car Dock. A 7-day free trial is available, so you have plenty of time to decide if it's right for you before purchasing the full version for $4.99. The interface here is nice and simple, which is a key feature for car mode apps since you don't want many distractions while you're driving. 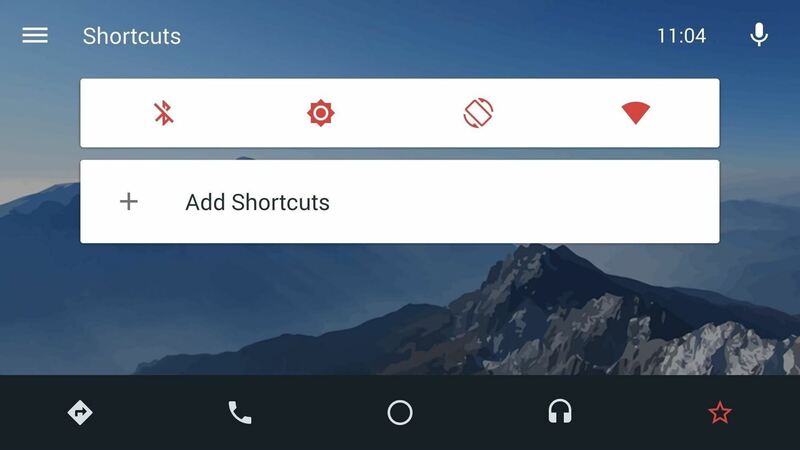 There are 5 pages of shortcuts, which you can fill up manually with any internal function—like "Direct Call" or "Direct Message"—or you can add links to your favorite apps. Once you've got it all set up, everything is quite easy to access. 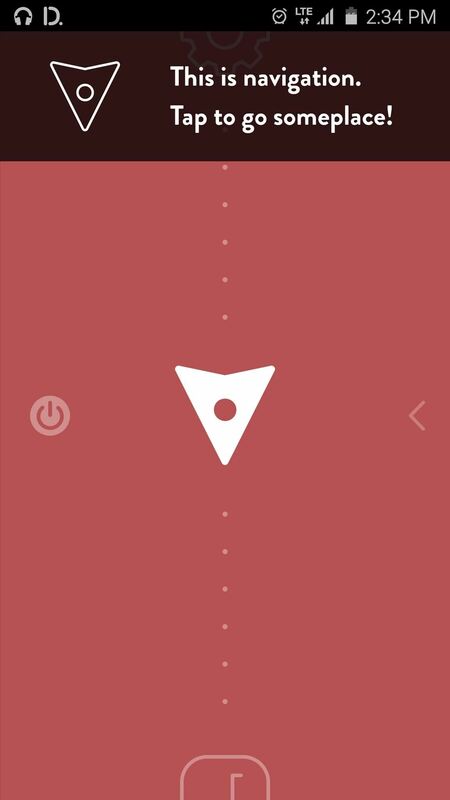 Just swipe left or right to flip between pages, then tap any shortcut to launch its function. Simple and straightforward definitely has its appeal. 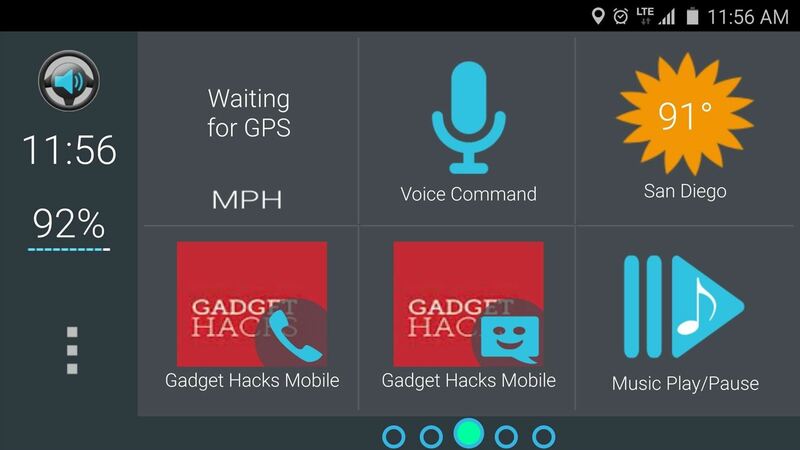 If you'd like to have one of these car mode apps automatically launch as soon as you get in your car and connect to Bluetooth, it's relatively simple using Tasker (free trial available here). 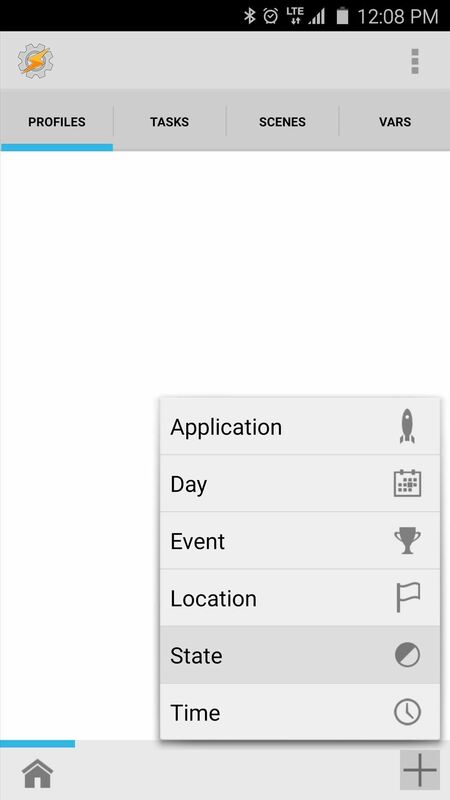 Start by tapping the + button at the bottom of Tasker's main menu, then choose "State." 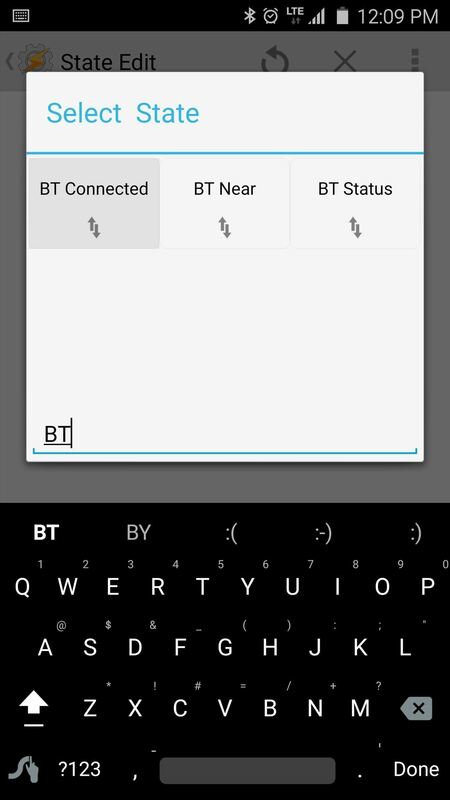 From here, use the Filter field at the bottom of the popup to search "BT," then choose "BT Connected." 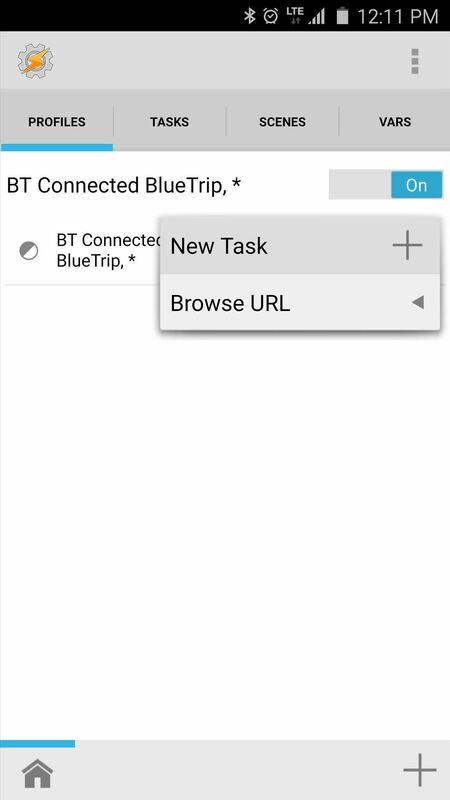 Next, make sure Bluetooth is enabled, then tap the search icon near the top-right corner of the screen. From here, provided you've paired your phone with your car in the past, simply select your car's Bluetooth from the list that pops up next. After that, tap your device's back button once, then you'll be prompted to associate a task with the profile you just created. 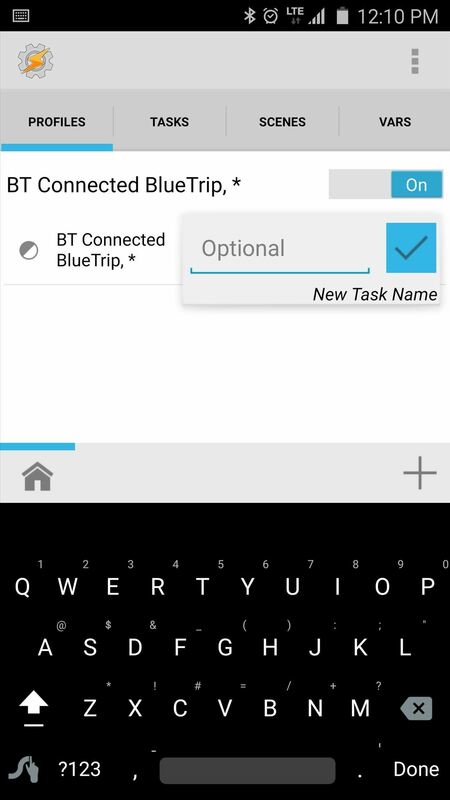 Tap "New Task," then you can give the task a name if you want, but otherwise, just hit the checkmark icon. 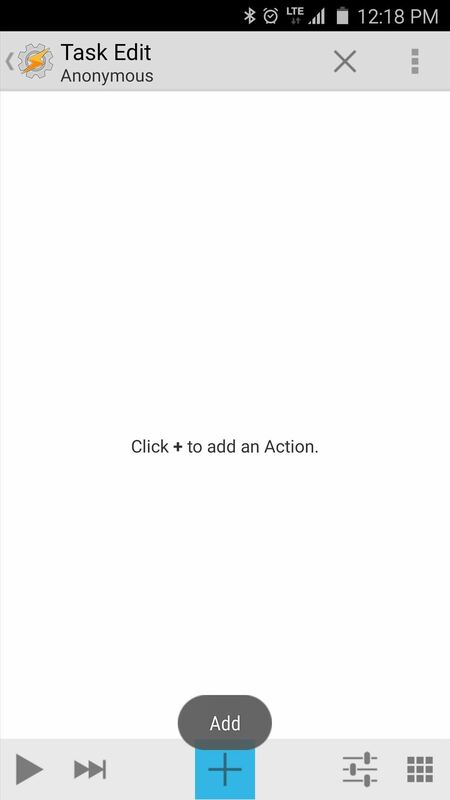 Next, tap the + button at the bottom of the screen to add a new action to your task. 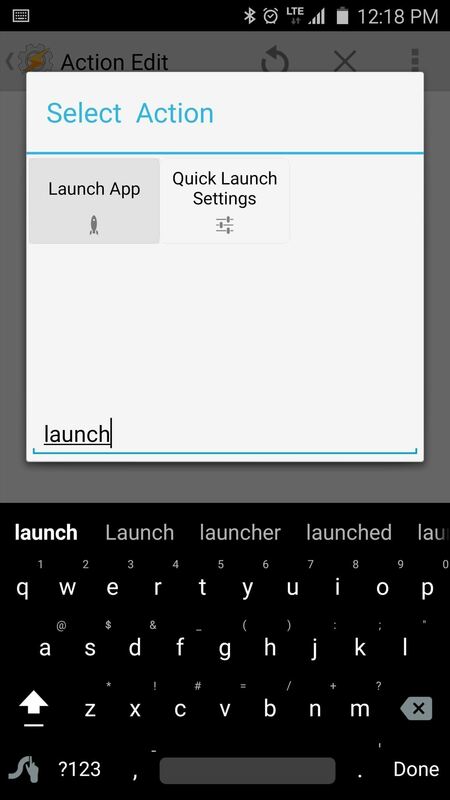 From here, type "Launch" into the Filter field at the bottom of the popup, then choose "Launch App." 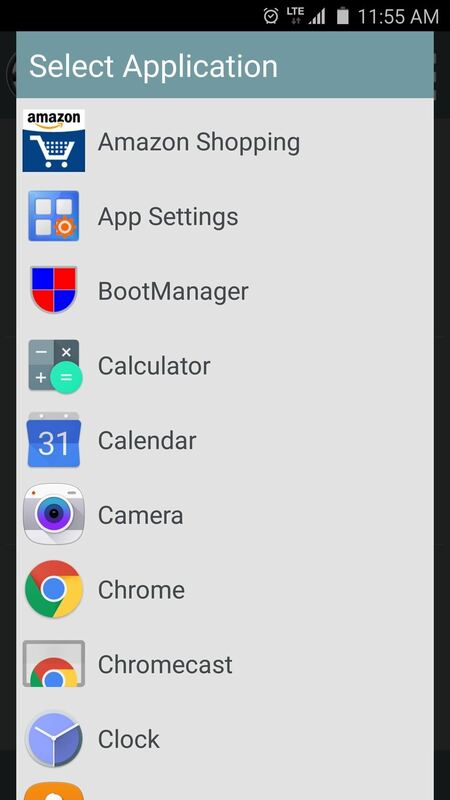 Finally, just select your favorite Android car mode app from the list, then press your device's back button twice to finalize your work. 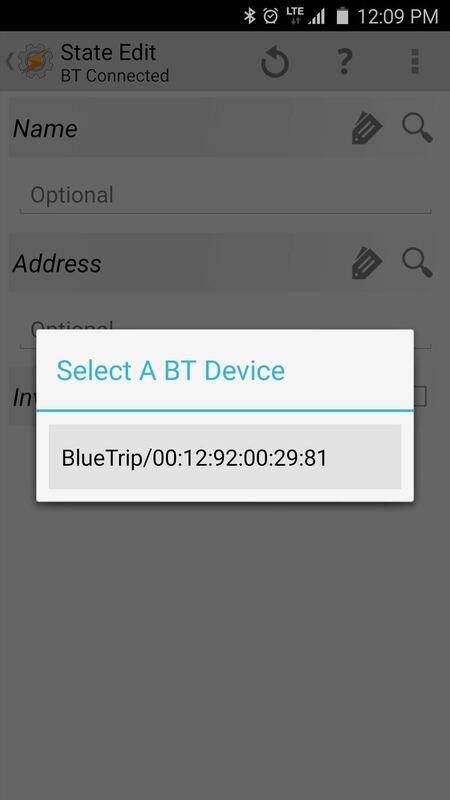 The Tasker profile you've just created will become active the next time you get in your car and your phone connects to Bluetooth. When that happens, your task will run and your favorite car mode app will automatically launch, effectively automating the whole process. 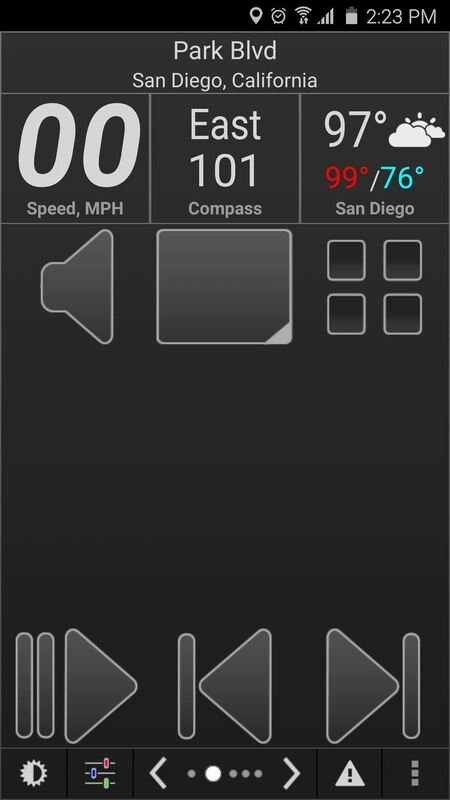 Which car mode app did you go with? Do you have it set up to automatically launch when you get in your car? Let us know in the comment section below, or drop us a line on Android Hacks' Facebook or Twitter, or Gadget Hacks' Facebook, Google+, or Twitter. This info is just what I needed. Thanks! I'm a bit disappointed here. IMHO, we don't need a car-mount for our phones; we need to keep our phones in our pockets, purses, or inside the console where they can't cause even a nanosecond of distraction. The best app I've ever heard of, and I use it faithfully, is AT&T's Drive Mode. You don't use your phone for navigation or music?